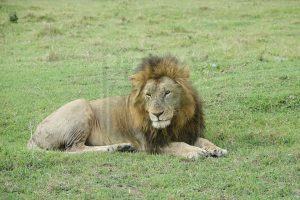 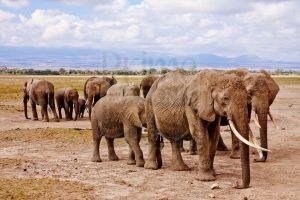 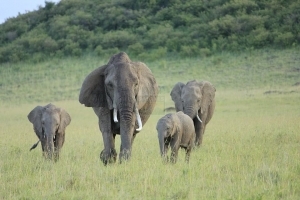 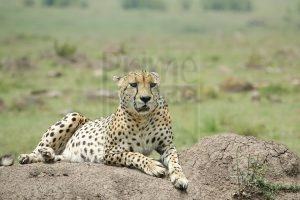 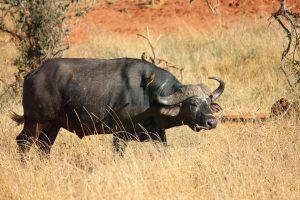 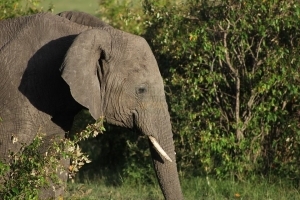 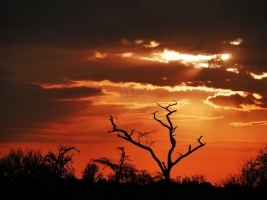 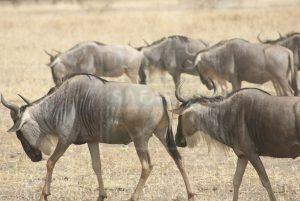 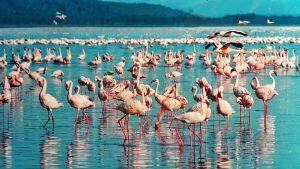 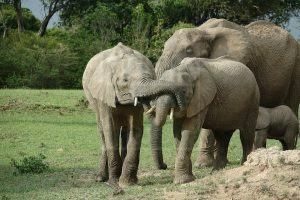 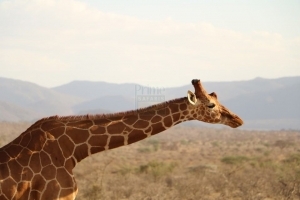 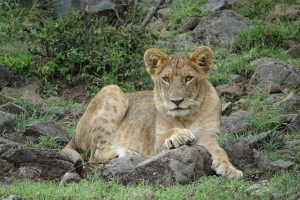 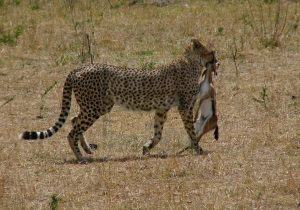 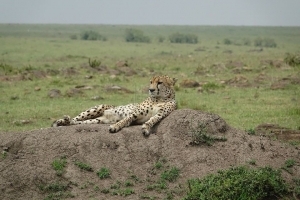 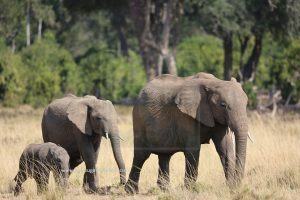 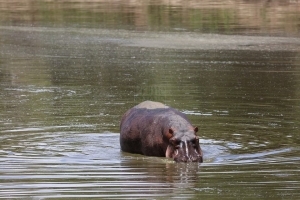 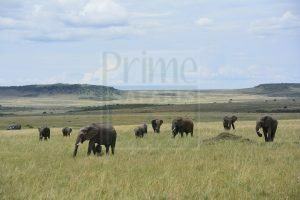 8 Days Kenya Safari Maasai Mara Wildebeest Great Migration. 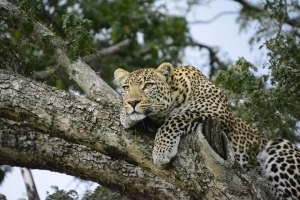 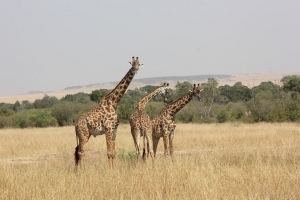 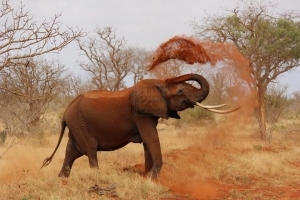 This Kenya tour is one of the best Kenya safari tours offering the Masai Mara great migration & wildlife safari in Kenya`s Amboseli plus Sweet Waters parks. 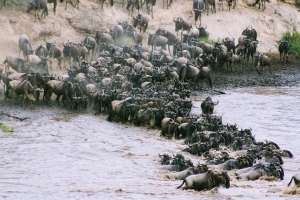 The 8 Days Best of Kenya and Maasai Mara Wildebeest Great Migration features most of the rewarding destination in Kenya including the Amboseli National Park, the Ol Pajeta Conservancy, Lake Nakuru and Maasai Mara National Park. 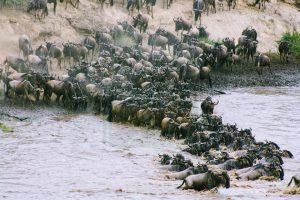 The safari feature great wildebeest migration, the flamingo viewing, the chimpanzee viewing, game viewing including the big five namely the lion, elephant, Buffalo, Rhino and Leopard along with other wild game like Zebra, cheetah, and spotted hyena among others not forgetting the amazing scenery of Kilimanjaro Mountains as viewed from the Amboseli National Park.